Yes! 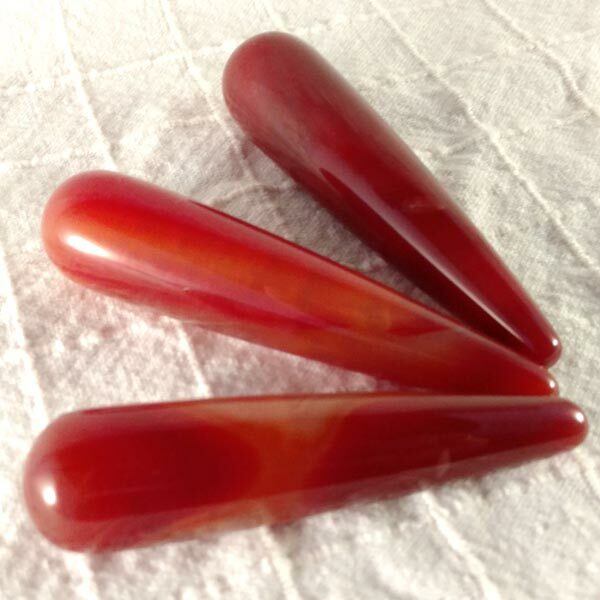 The coloring of these Carnelian Healing Wands is stunning and amazing energy as well! They have a really silky feeling polish, very, very smooth. 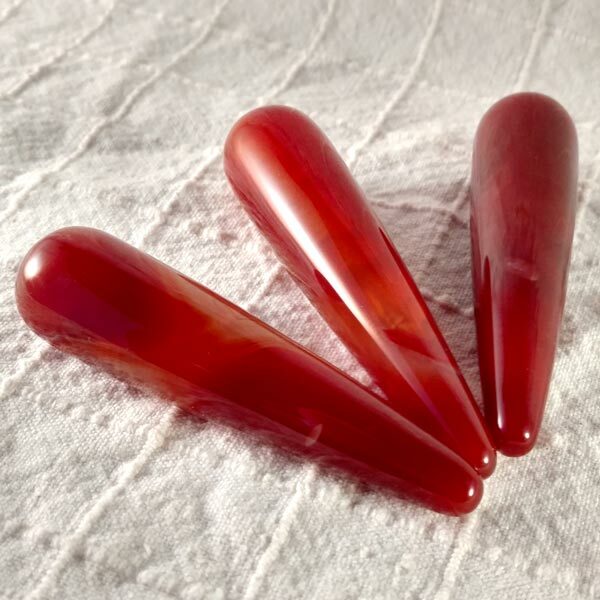 Length varies from 3-1/4 to 3-1/2" and all are 3/4" at their base (the rounded end). 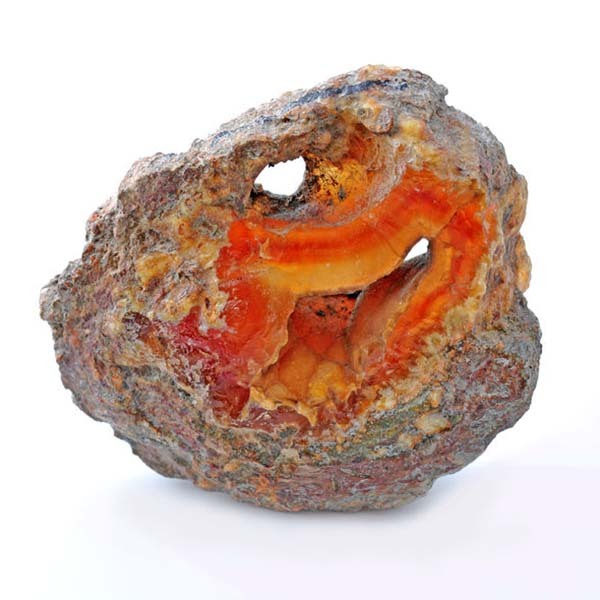 Carnelian aids in creativity of all sorts, raises moods, warms and brings the ability to experience pleasure.